Kim Kardashian joins the drive to find a bone marrow donor for 31-year-old Jew in Los Angeles. 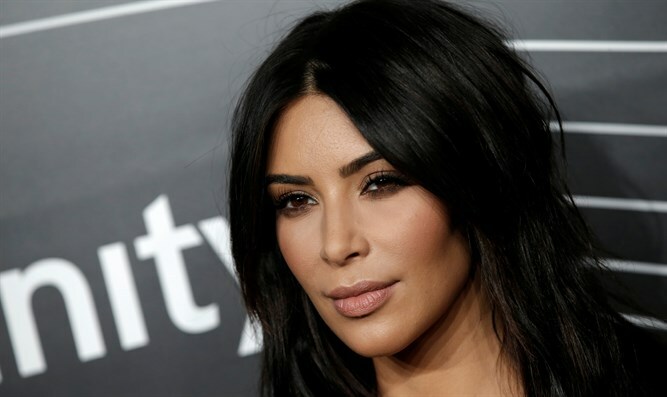 Kim Kardashian joined the drive to find a bone marrow donor for a 31-year-old Jewish father in Los Angeles, calling for help on her highly trafficked social media channels. Adam Krief, a father of three from Israel, was diagnosed recently with primary myelofibrosis, a rare form of blood cancer that is likely fatal if he does not find a blood transplant match. His story has been highly publicized over the past month, and a donor match drive is set to take place in Israel on Wednesday. Dozens of locations across the country will be holding saliva swab tests in the hope of finding someone with Krief’s rare blood type. Kardashian, star of the reality show “Keeping Up With the Kardashians” and husband of rapper Kanye West, wrote on Facebook Monday night that her friend’s daughter goes to school with Krief’s son Joel. The post urges: "Go to Hope4Adam.com now to find out how you can help!!" Kardashian’s Facebook page has over 29 million likes and she has over 48 million Twitter followers. Hadassah University Medical Center in Jerusalem and the Maavak Lehayim (Struggle for Life) organization hope to raise approximately $1 million to pay for the swab tests.